Wrap your horse in comfort. 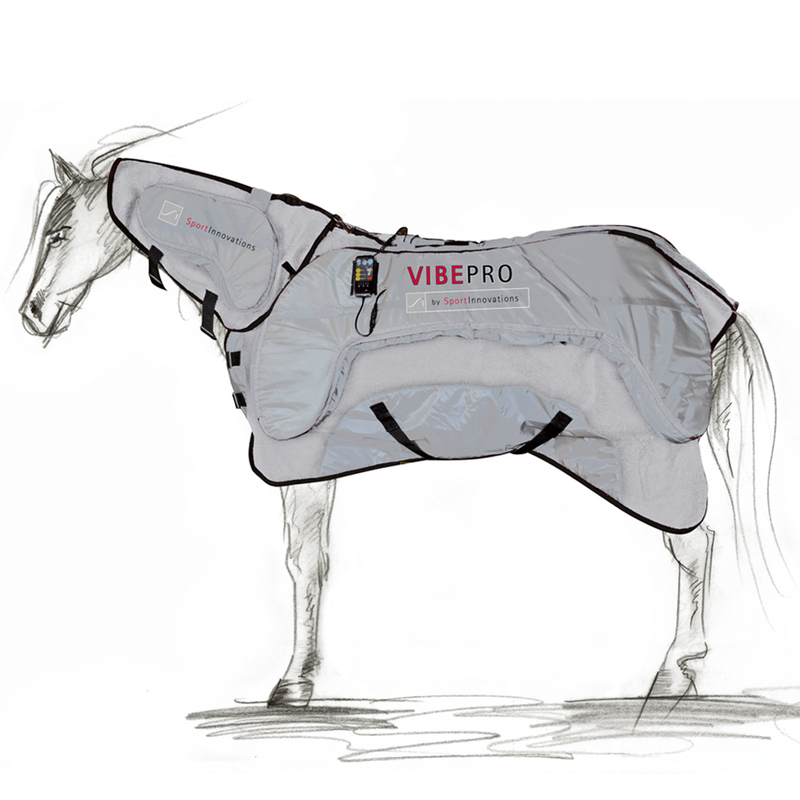 The “VIBEPRO” horse massage blanket can be used to reduce muscle tension and to increase circulation in the horse’s body. Let the blanket do the work for you! 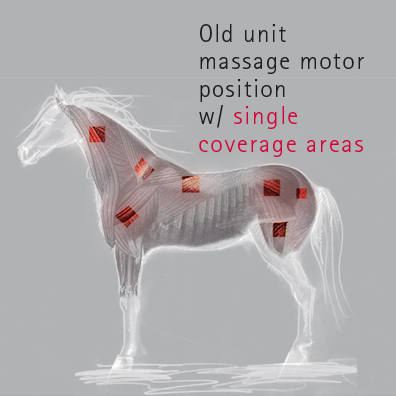 Simply apply our equine massage blanket to your horse, before or after a workout and your horse will reap all of the therapeutic benefits of a massage while he stands in his stall. 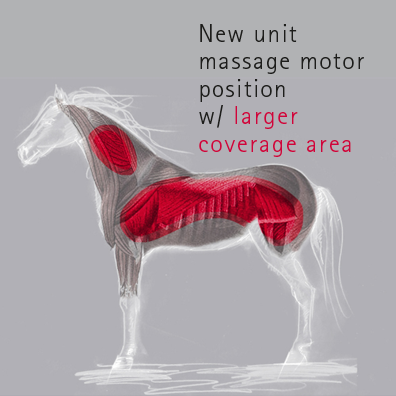 Therapeutic massage helps keep your horse limber, fit and ready to perform at his best. to receive News & Specials via Email.